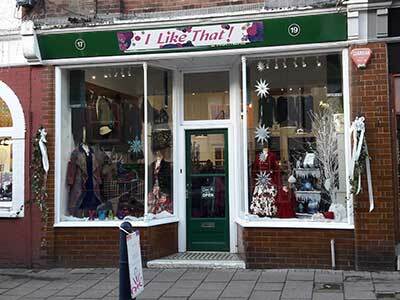 An independent boutique led by Christine (Chris). We are passionate about unique, individual & artistic womenswear and, as an independently run boutique, our customers are at the very heart of what we do. 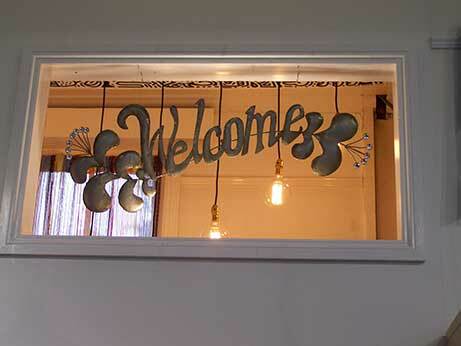 It is our absolute intention/ethic/goal that all visitors to our shop have a fun & enjoyable experience! We work tirelessly to bring you unique and stylish smart and casual wear from the around the world. 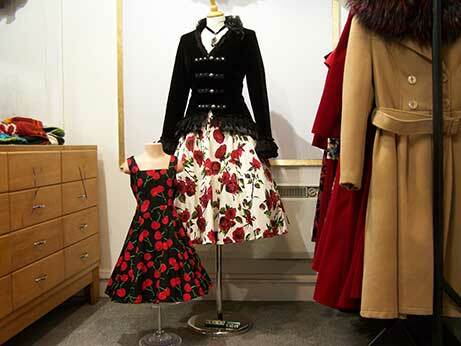 From 50's style retro dresses to Gothic and a lot more in between! We are at the ready to help you find and develop your own personal style, a personal shopper experience. versatile, wearable and have a fit that flatters – we know how a great outfit can make your day. about looking and feeling great no matter what the season or event. We value our customers and take every opportunity to embrace your comments and enjoy your company. With our welcoming shop and our well sized changing room to fit either a wheelchair or pram and still have room to move. So come and visit our captivating boutique, we will be delighted to see you! “Wonderful shop with dresses that are for a curvy woman! The dresses fit amazingly and are a great price. I went in just browsing and fell in love with a flamingo print dress. Shop owner is extremely knowledgeable and honest. She is great helping you into the dresses and making sure they are a proper fit. “Left it till the last minute to get a dress for a wedding and the lady in the shop was really helpful and honest. I didn't feel any pressure to buy and when I tried a dress that I wasn't sure about I was really pleased when she told me the truth. 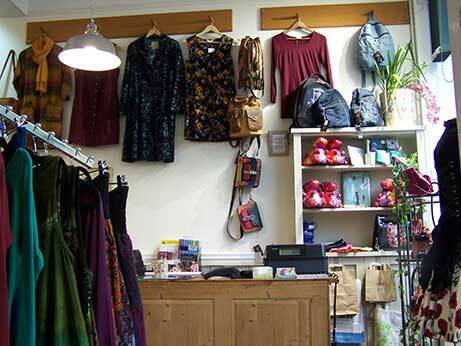 Pop in to see our constantly changing stock - we look forward to helping you find exactly what you want!